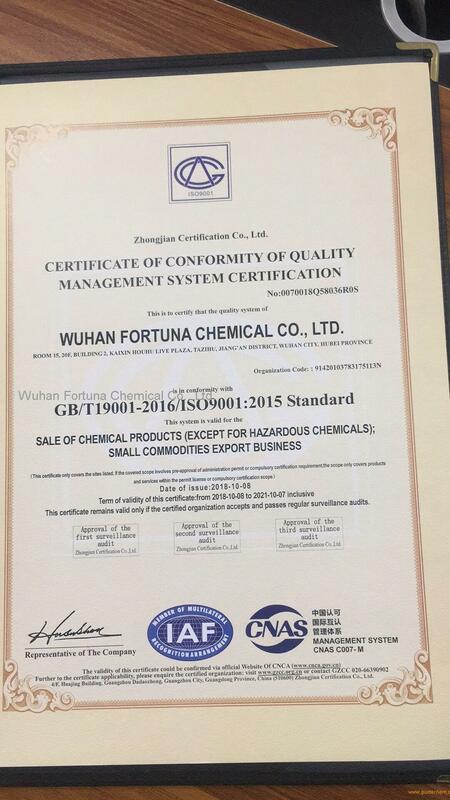 Wuhan Fortuna Chemical Co., Ltd, is engaged in developing pharmaceuticals, their intermediates, food additives and plant extracts. 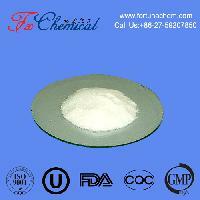 Our product line includes API, indole derivative, amino acid, pyridine derivative, custom synthesis, purine derivatives and cephalosporin series. 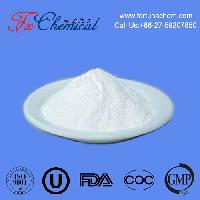 We provide pyridinium chlorochromate, 4-N-acetyl-amino-cyclohexanone, cinnamyl isovalerate, cinnamic alcohol, melatonin and sultamicillin tosilate. 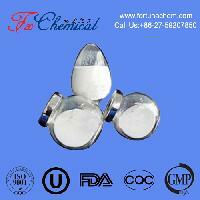 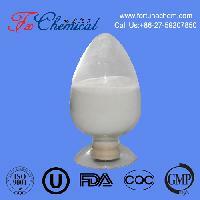 Since Fortuna Chemical foundation, we continuously innovate our products and improve our service, sales network. 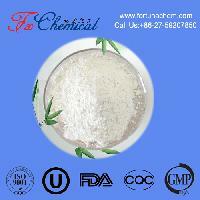 Hence, we initiate the first sales mode on net in China, which is the retail trade of small package bring along wholesale of diversified management modes. 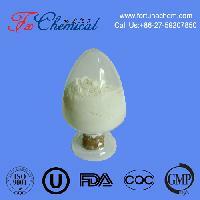 Our products are distributed to Japan, USA, Europe and Southeast of Asia, highly recommended by our clients. 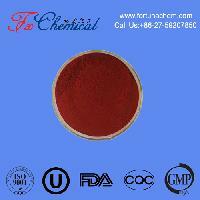 We Fortuna insist on the management creed“ Market is our compass, Quality is our life, Credit is our soul”. 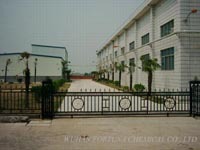 Clients’ trust is our forward power, their satisfaction is our struggling goal. 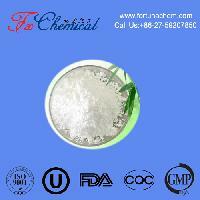 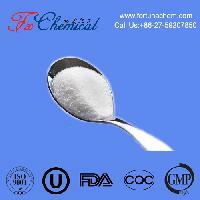 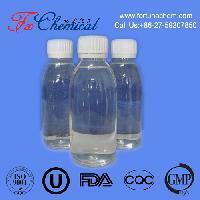 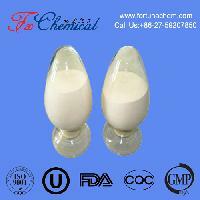 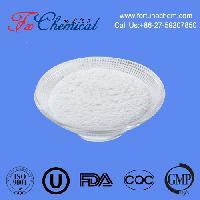 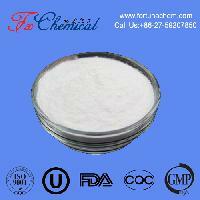 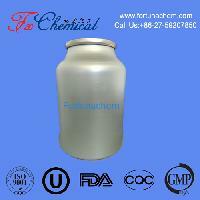 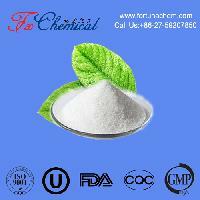 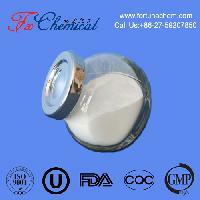 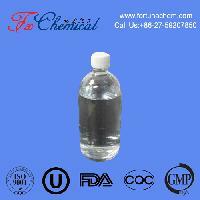 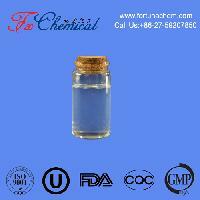 Send message to Wuhan Fortuna Chemical Co., Ltd.